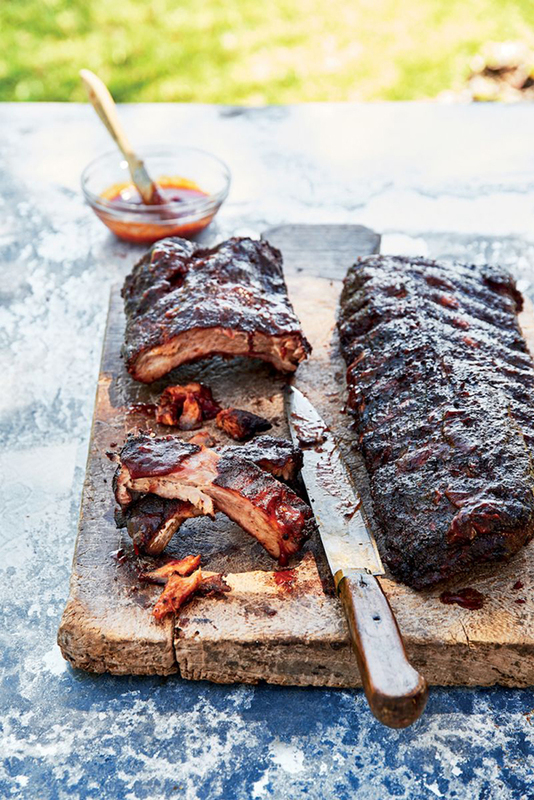 Ribs are a classic at most backyard barbecues so we rounded up some of our best tips and recipes to help you achieve the smoky, tender ribs that will make your buddies drool and your neighbors jealous. This video is a must-watch for newbies or a refresher course if you've done this a time or two. 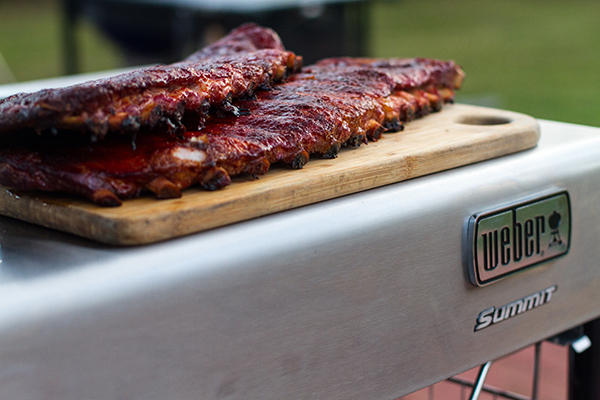 Smoked ribs are super easy on the Summit Charcoal Grill! Avoid these top 5 mistakes when making ribs. Do you know how to remove the membrane from the back of the ribs? 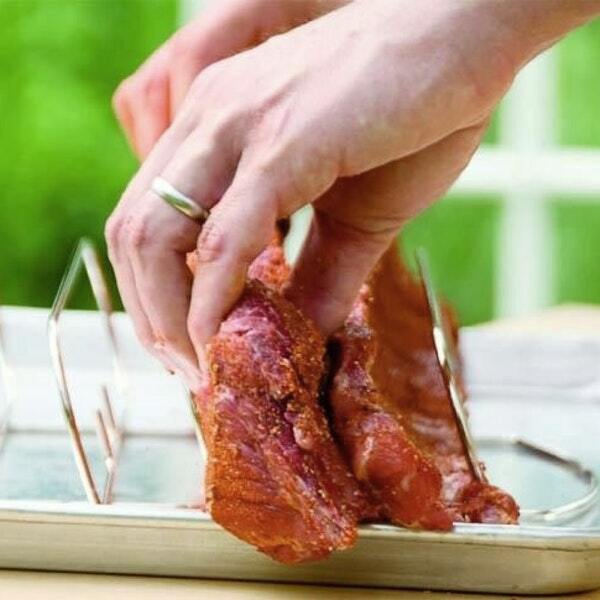 If you're making spare ribs, check out this video to see how to trim them. Some people call this cheating but there's no shame in making your ribs as tender and delicious as possible, right? Cooking for a crowd? You'll need one of these. Don't have a Weber Smokey Mountain Cooker? 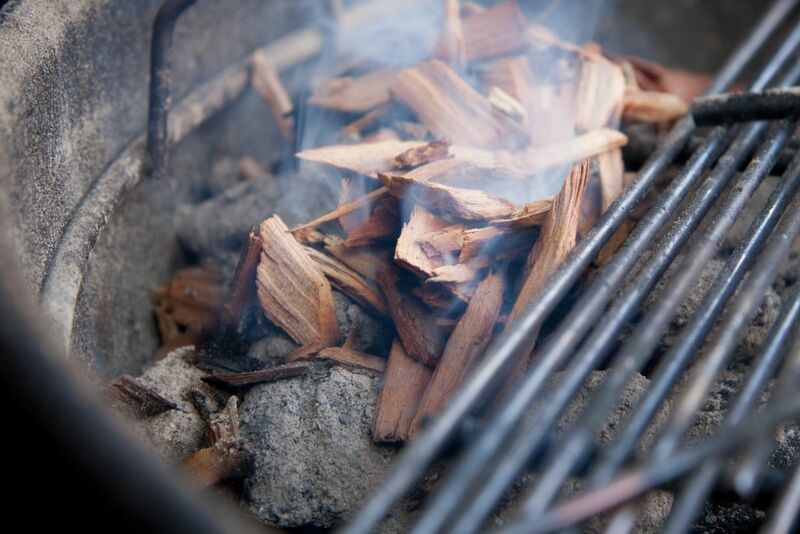 Find out how to smoke on your gas grill or your charcoal kettle. There's a reason we called these Best on the Block Baby Back Ribs, but it's hard to beat a classic. 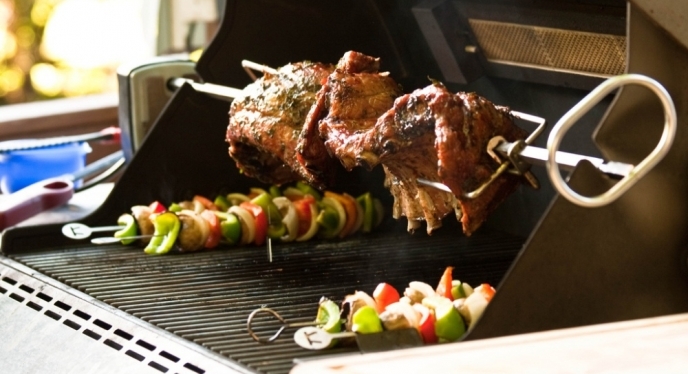 Take your ribs for a spin on the rotisserie!